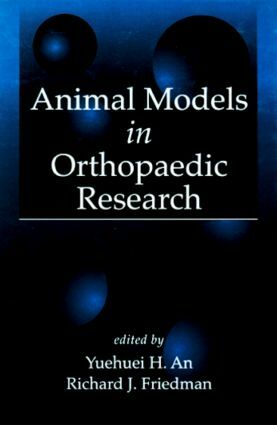 Animal Models in Orthopaedic Research is a reference book of the major animal models used in the study of orthopaedic conditions and in the in vivo study of biomaterials. Use of animal models provides important knowledge about pathological conditions that can eventually lead to the development of more effective clinical treatment of diseases in both humans and animals. Directed primarily toward surgeons, investigators, research fellows, graduate students, and those working in orthopaedic or biomaterial research, this book is intended to serve as a basis for a literature search before embarking on a detailed research project.